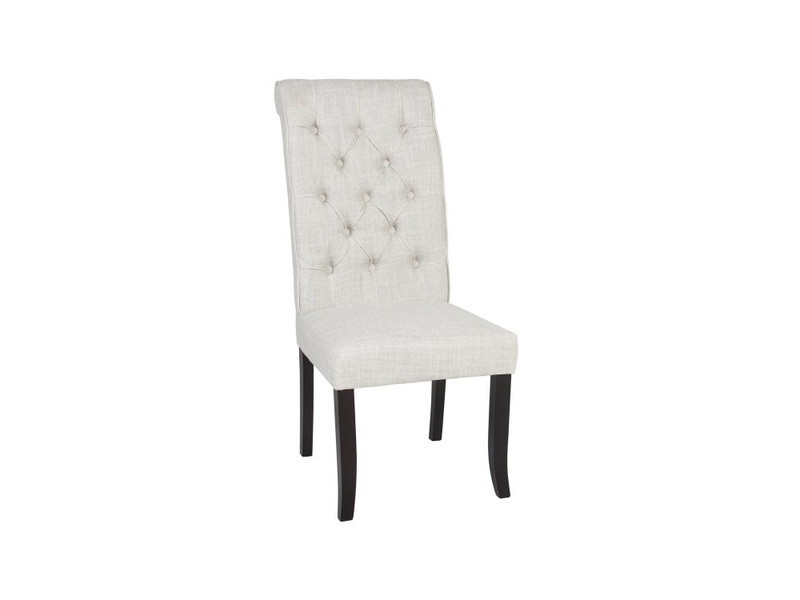 The White Dove Dining Chair is a traditional dining chair wrapped in a soft ivory woven fabric that includes a button tufted backrest that will add sophistication and charm. 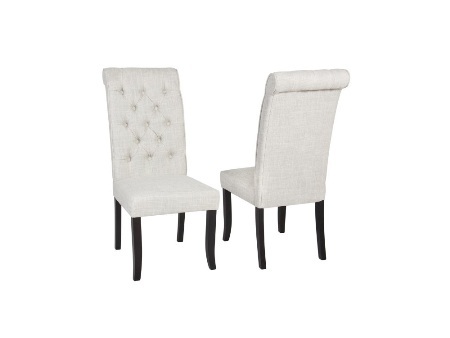 The chairs have 4 black wooden legs that have a dark brown finish and provide durability. These dining chairs will pair well with your current dining table or you can also browse Inhabitr’s collection of dining tables that will complement the White Dove Dining Chair. 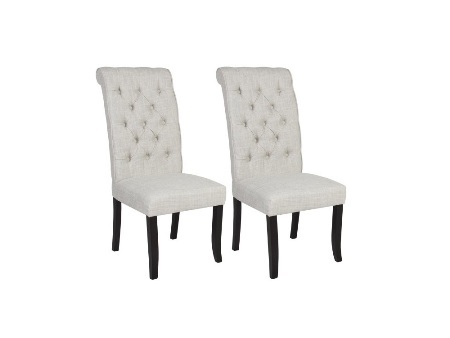 Rent the White Dove Dining Chair from Inhabitr today!